A challenging 11-day trek which takes you to the granite spires of Fitz Roy, you'll take advantage of all this national park has to offer by visiting its lagoons and glaciers and by trekking on the ice field and spending 2 nights camping on the ice cap itself. You'll be trekking for up to 7 hours per day some days so prepare yourself for a tough but rewarding trip. These two days are set aside as a contingency in case of bad weather. 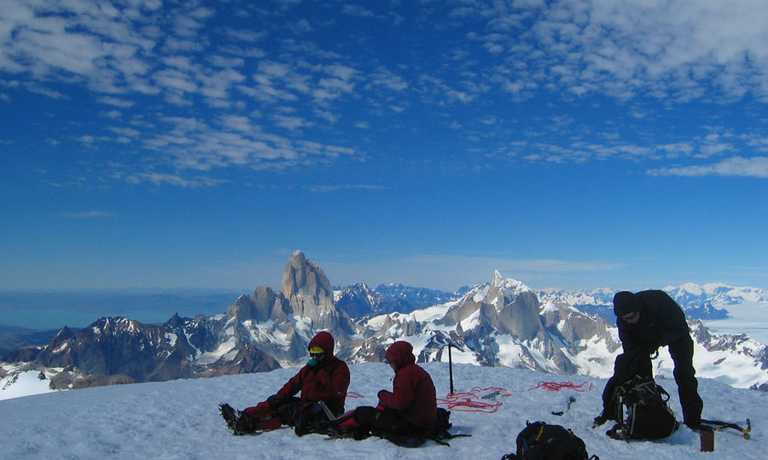 PLEASE NOTE that on completion of the traverse your trip includes only one night in Chalten. On completion of the trip your mountain guide's job will be complete and the camping equipment will not be available for use. At the end of the traverse you may therefore have 1 or 2 days free to use as you please. 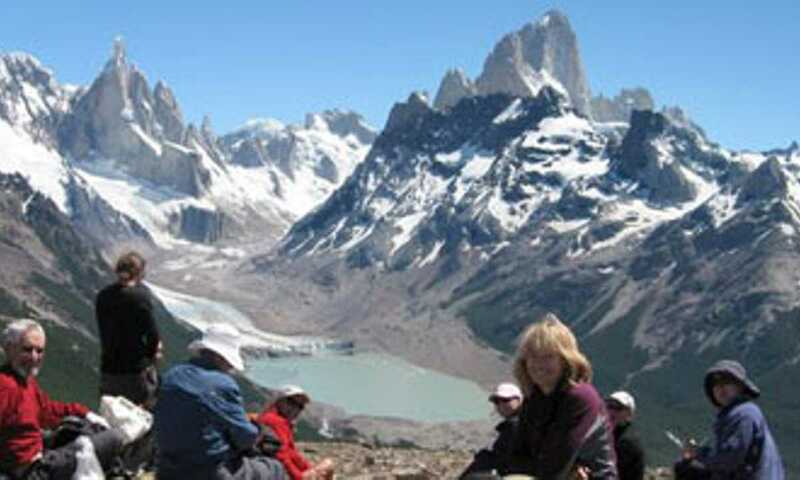 You could have the option to undertake one or two day walks to Laguna Torre and/or Laguna de los Tres and if you wish to employ a local guide then this can be paid for locally (approx US$200 per guide per day or if you choose to hike on your own then this is at your own responsibility).